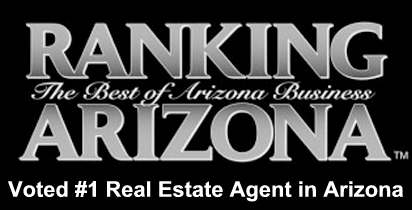 Need a good reason to purchase a Scottsdale golf home? 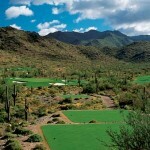 If Scottsdale wasn’t already the go-to city for enthusiastic golfers, it will be in the spring of 2014. 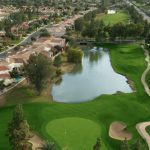 TopGolf is proud to announce its newest facility at Riverwalk in the Salt River Pima-Maricopa Indian Community, just across from Talking Stick Resort. This one-of-a-kind entertainment complex offers golf like you have never experienced it before. 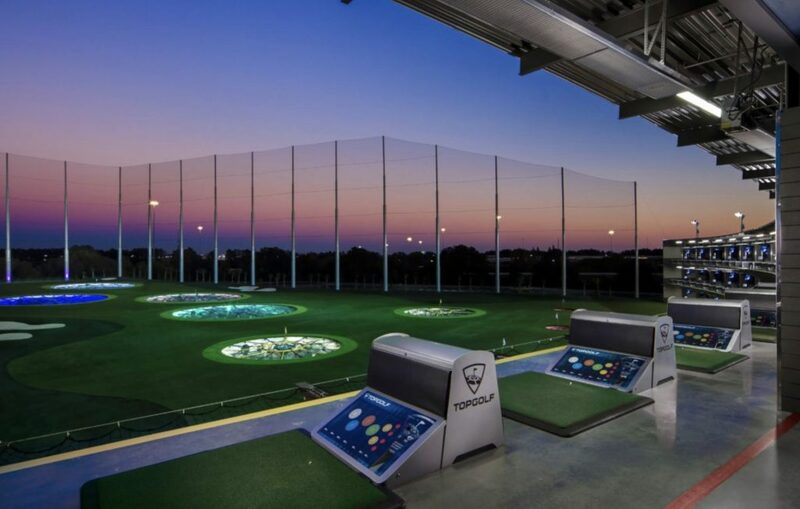 At TopGolf Scottsdale, you can play one of several competitive golf games designed for a variety of skill levels, all while enjoying a laid-back, contemporary bar atmosphere that you won’t find at any country club. 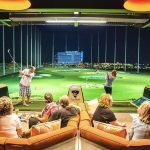 The new TopGolf facility is sure to become not only a fabulous golf venue, but one of Scottsdale’s coolest hangout spots. You don’t have to be a pro to have fun, either. 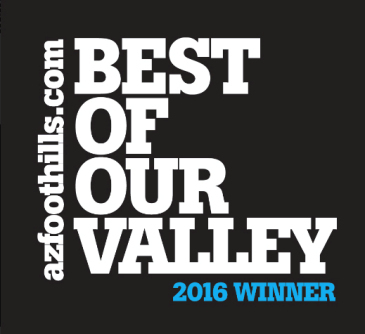 If you’ve ever been bowling, you will find that TopGolf Scottsdale offers the same light-hearted environment for a memorable night out. Go with up to five friends and enjoy food, drinks and addictive point-scoring games that utilize advanced technology to track your ball’s distance. Make the competition as friendly or as cutthroat as you want it. The options are virtually endless. TopGolf Scottsdale will hold its groundbreaking ceremony on Friday, July 19th at 8 a.m. and will feature live music and dance performances. The complex will be open to the public next spring. 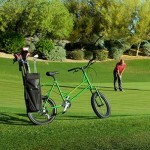 If you are passionate about golf, why not live where you play? 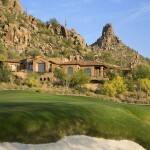 Scottsdale has tons of golf homes for sale on premiere courses. 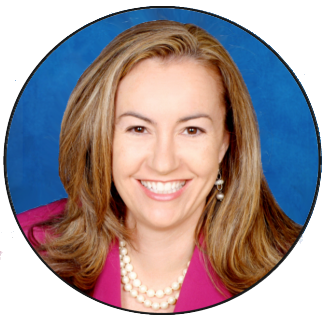 Call me at (602) 791-0536, or email Carmen@TopScottsdaleHomes.com to arrange for a private viewing of Scottsdale homes for sale.